Ja Rule / Thuglife cw Pain - EXCLUSIVE RED COLOUR PRESS ONLY!!!!! - 2 Pac Cover!!! 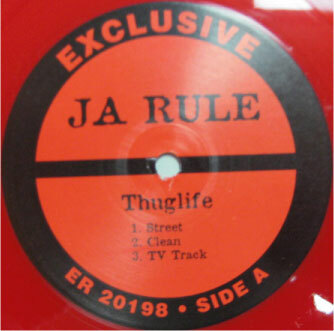 ホーム ｜ US RAP ｜ Ja Rule / Thuglife cw Pain - EXCLUSIVE RED COLOUR PRESS ONLY!!!!! - 2 Pac Cover!! !